Hi everyone! 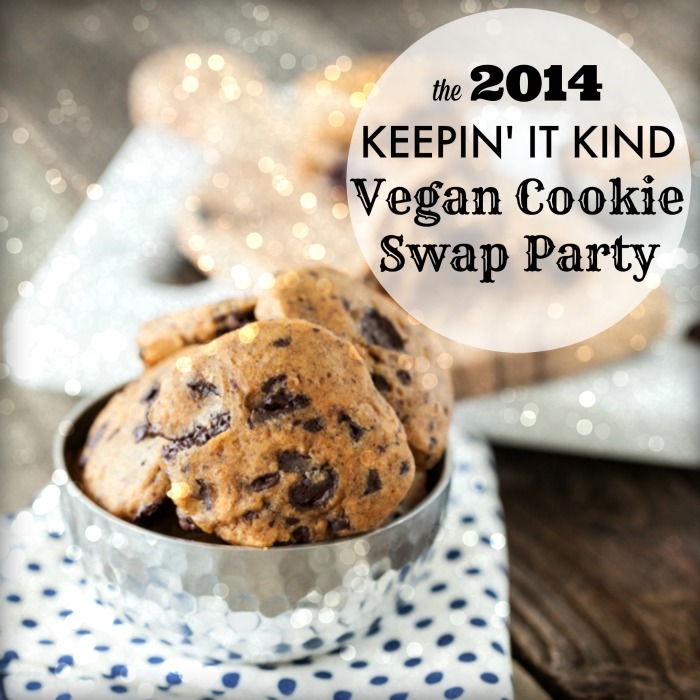 Welcome to the 3rd Annual Keepin’ It Kind Vegan Cookie Swap Party! 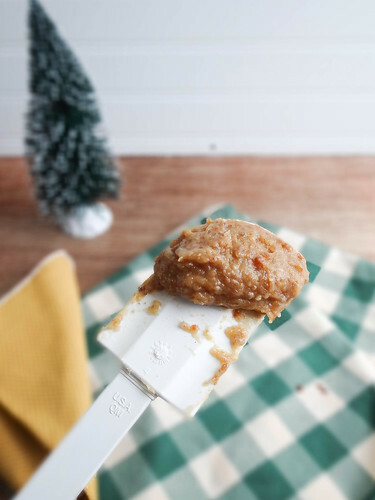 It’s just like real life cookie swap parties, except some of your favorite bloggers are going to be stopping by Keepin’ It Kind throughout the next month, sharing their favorite holiday cookie recipes. Fun, right? In case you missed it, you can check out the 2012 party and the 2013 party. If you’re curious, you can also check out all the entries to this year’s party! Also, be sure to scroll to the end to enter the VITAMIX GIVEAWAY! 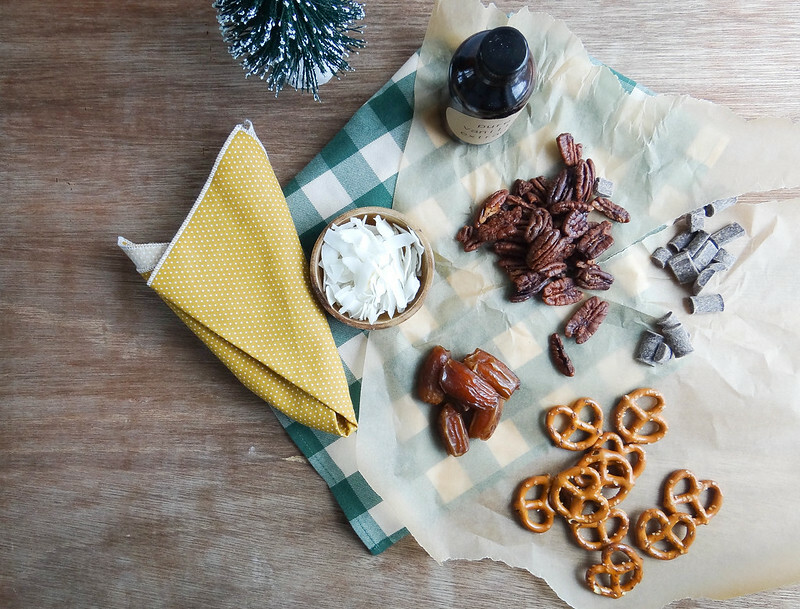 So one way to win over my heart is to give me something that combines chocolate, caramel, and pretzels. That’s what Heather of Sunday Morning Banana Pancakes has done today, but here’s the thing: Heather won over my heart years ago. 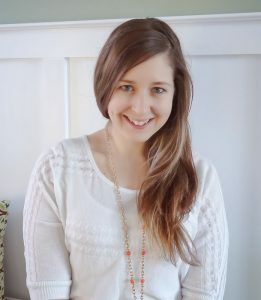 I don’t know if it’s her genius recipe creations, her highly skilled food writing, her incredible photography, or her sweet personality that shines through in every post, but dagnabbit, every time I visit her blog, I just want to come over for a cup of tea, a chat, and a plate of whatever she’s cooking. Maybe someday, but for now, I’ll have to settle for these decadently delicious-looking chocolate caramel squares. Happy Holiday’s Keepin’ it Kind Readers, thank you Kristy for having me – I look forward to this cookie swap ever year; amazing vegan cookie goodness all in one spot, what’s not to love? 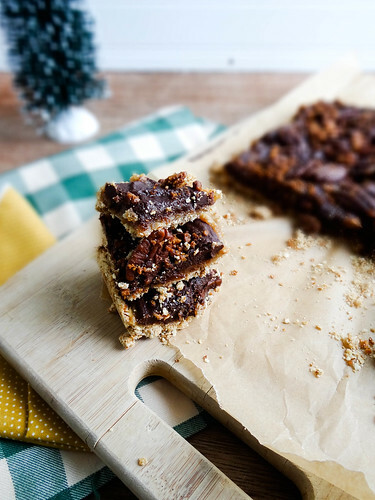 I also love that eating cookies for breakfast this time of year is totally socially acceptable….which I have definitely been taking advantage of this week, especially after making a batch of these cookie bars! One of my favorite Holiday Traditions is making up cookie + treat boxes to give to family- I always have my old standby’s, but I also love adding a new cookie into the mix to keep things exciting. 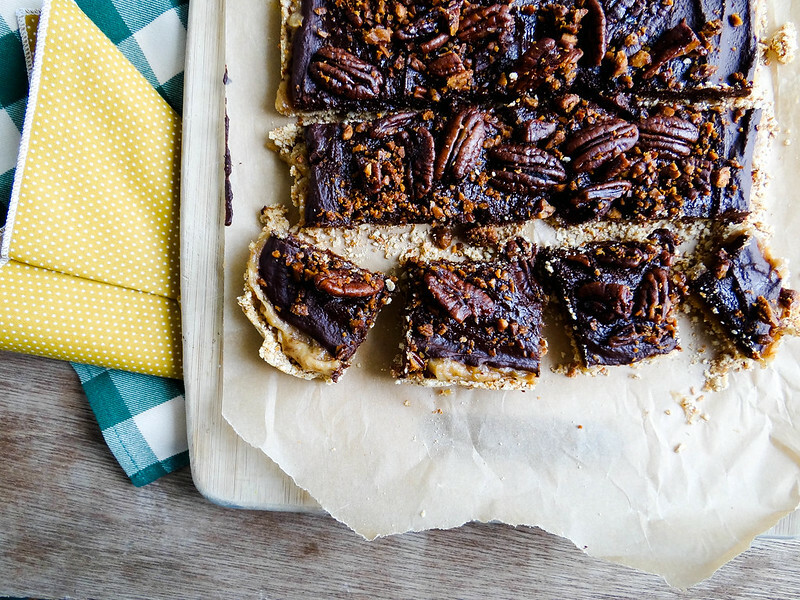 These bars are a cross of a cookie and bark // cookie bark bar? They are the prefect make ahead cookie for a swap or holiday cookie boxes- they travel and box very well and stay fresh for an extended period of time. The base is a combination of pretzels + coconut- super simple and comes together quickly. 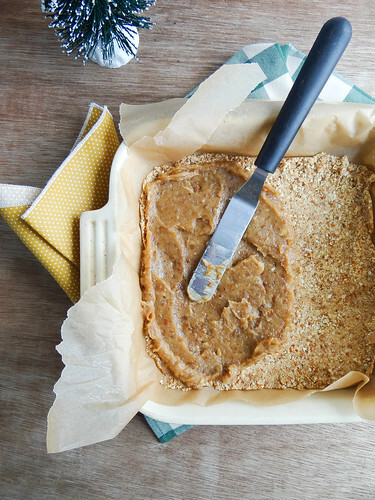 Maple syrup + coconut oil hold the base together – no baking involved which is another bonus! 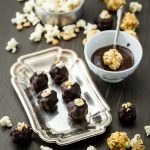 Date caramel you make yourself, spiked with homemade pure vanilla extract takes these treats up a notch. 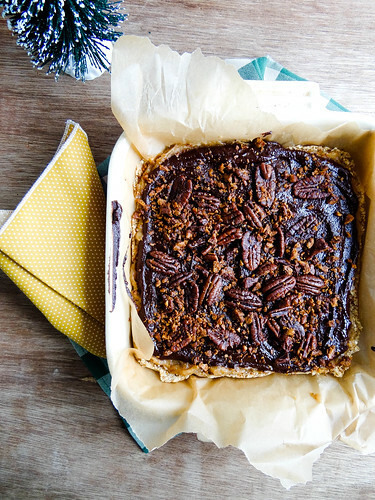 The layers of flavors are reminiscent of Magic Cookie Bars minus the baking and extra calories. 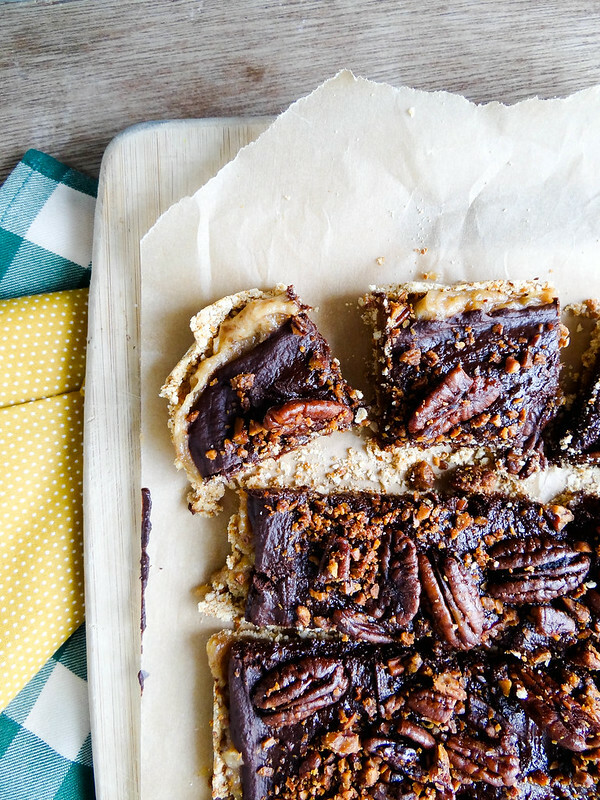 An additional layer of melted fudgy chocolate and maple pecans make these squares super memorable. Thank you Kristy for hosting another amazing vegan cookie swap. In a food processor - process pretzels + coconut until fine crumbs form. While the processor is running, add coconut oil and maple syrup. 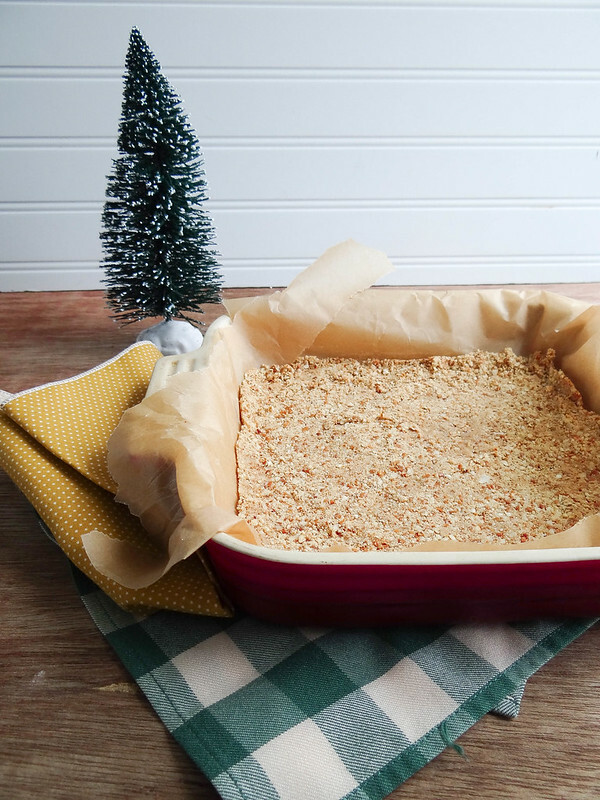 Press mixture into a 9 x 9 baking dish lined with parchment paper- set aside in fridge or freezer to firm up. Place dates and coconut oil in the same food processor and process until smooth and creamy- adding soaking water as needed. Add vanilla extract and pulse a few times.. Remove pan from fridge/freezer and spread date caramel over the pretzel base. 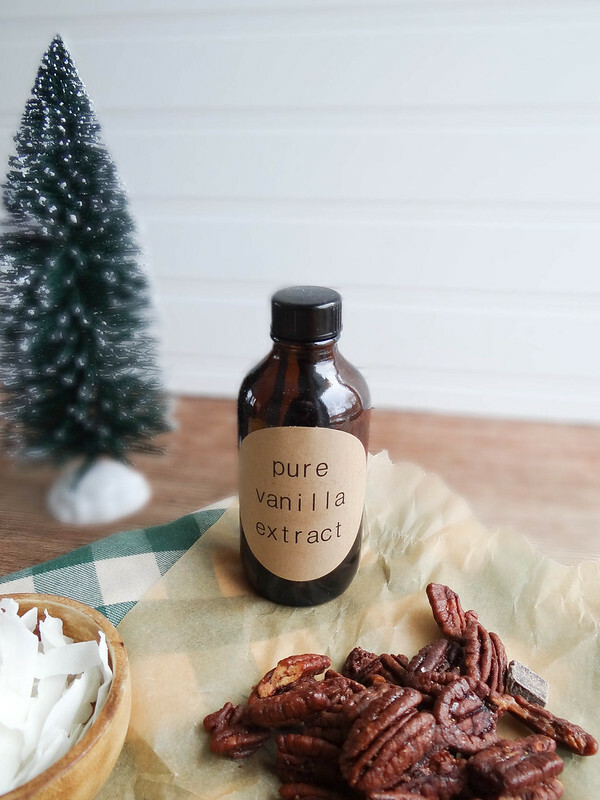 Spread melted chocolate over the date mixture and sprinkle pecans over the chocolate. Allow chocolate to set prior to slicing into squares. Will keep up to 1 week. Heather Poire, the creator, recipe developer, & photographer behind the blog Sunday Morning Banana Pancakes has a passion for sharing with the world how tasty and amazing vegan food can be with an emphasis on beautiful seasonal, local foods. 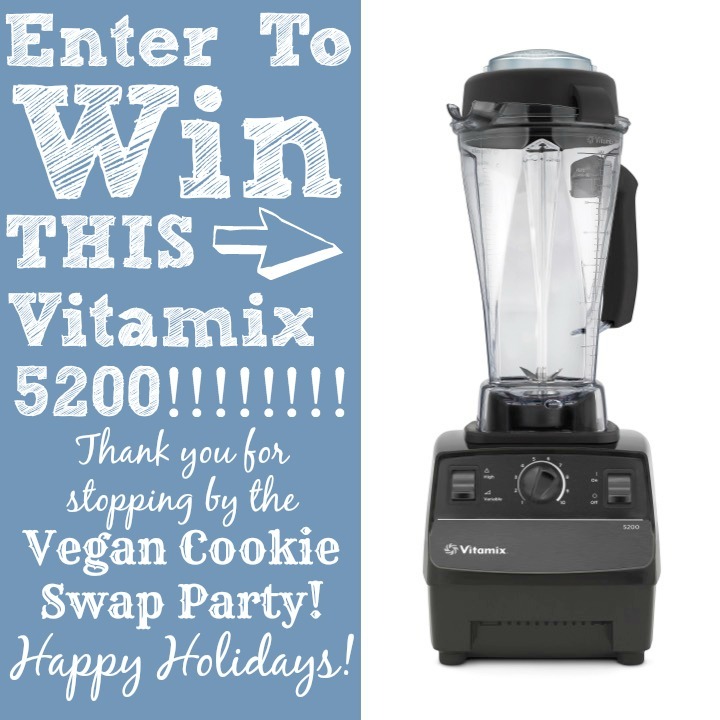 THE VEGAN COOKIE SWAP PARTY VITAMIX GIVEAWAY!!! I wanted to do something extra special for all of you readers who’ve been joining us for the Vegan Cookie Swap Party fun and for supporting Keepin’ It Kind all year. The amazing folks at Vitamix were so incredibly generous to donate a Vitamix 5200 for a giveaway! Please click here for more info and TO ENTER! Good luck! 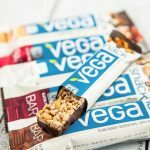 Vega’s New Line of Bars! 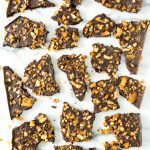 3 Responses to "Heather’s Coconut Pecan Chocolate Caramel Squares"
These pecan bars turned out fabulous! I swapped almond meal for the pretzels and it totally worked. Serving them at a holiday party tomorrow. Sure to be a hit! YAY!! 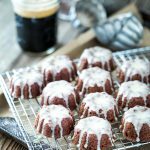 I am so happy you liked these- awesome idea of using almond meal! I made these for Thanksgiving, and even though the crust exploded when we sliced into it, my omnivore family gave it a thumbs up! My grandma said it tasted like a candy bar (but a spectacular one I kept sneaking more of even when the dishes were cleared). Wonderful recipe!